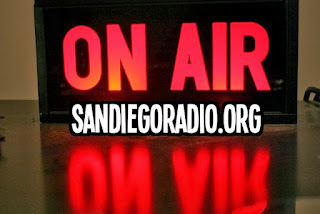 SanDiegoRadio.org had the opportunity to catch up with Emily Griffiths, from KIOZ's "The Show". We hope you enjoy this candid interview. 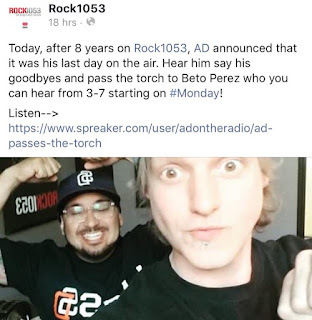 I do consider Emily a radio pro as she has worked very hard wherever she has been as well as landing a job with iHeart after her previous morning show disbanded. JN: How are things with you right now? Life, work….. EG: Life is great! I just finished my first year on The Show and it has been a year full of learning and adjusting to the inner workings of a new show. 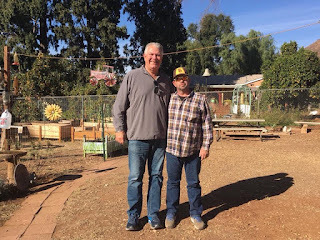 Coming from many years being on The Jeff and Jer Showgram there was a ton of changing and adjustments. The routine and way the show works is different in so many ways. I feel like I have grown more this year in my career then ever before. 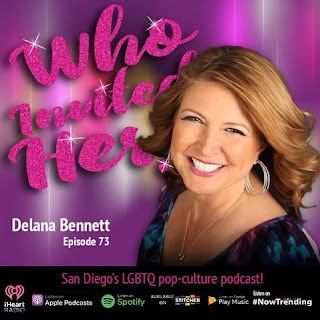 Delana Bennett - Who Invited Her?